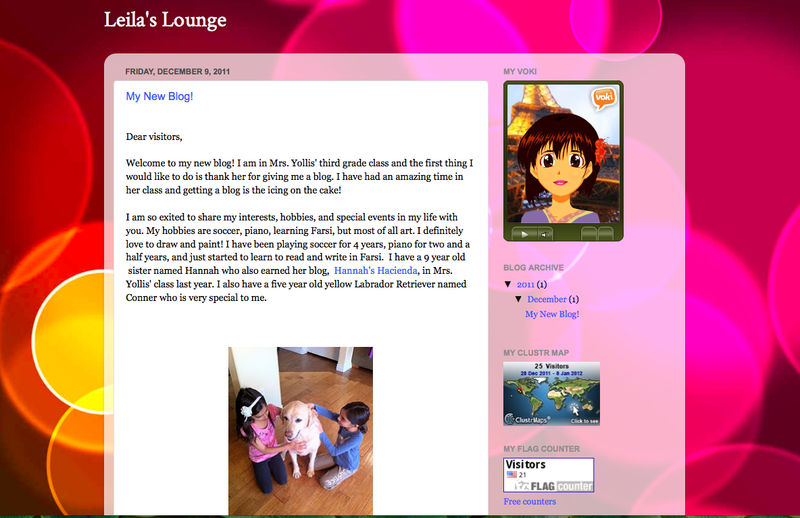 Mrs. Yollis' Classroom Blog: Six Students Earn Their Own Blogs! Six Students Earn Their Own Blogs! In Mrs. Yollis' class, students who demonstrate responsible work habits and regularly participate in the class blog are eligible to earn their own blog. 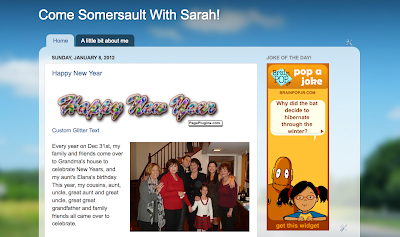 Maintaining a blog takes a lot of hard work and dedication. Today, six students are ready to take on that responsibility. 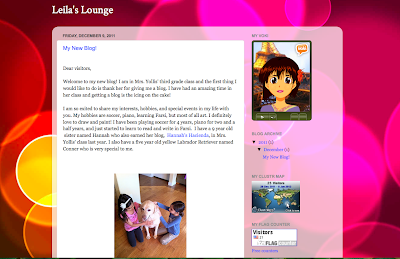 A big thank you goes out to the parents of our student bloggers. Parents are the administrators of each student blog and have been learning right alongside their child. Well done parents! Click here to visit: Come Somersault With Sarah! Rather than leaving a comment here, please click on one of the student blogs above. 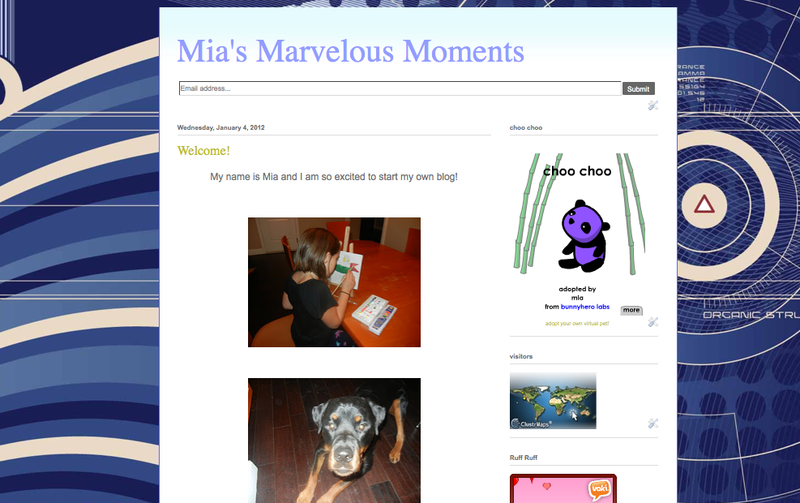 This is a wonderful collection of first time bloggers. Their first posts show they have a great talent. I look forward to more posts in the future. I was so pleased to see that six students had earnt their own blog! I have heard of all six of those students as they are excellent commenters. 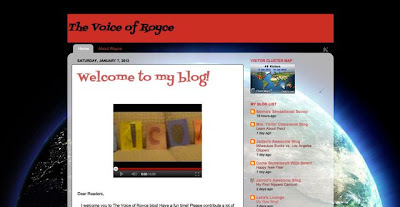 I know Jarrod will be particularly excited when he hears that Royce has his own blog. I also think your bloggers came up with some very creative blog titles. Well done to the parents too as student blogs can only work with family support. 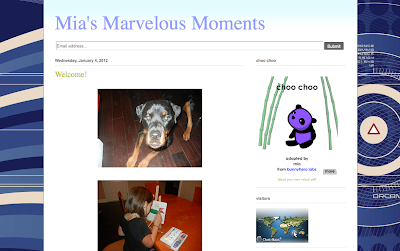 I look forward to checking out all of the blogs! Angle Quiz: Acute? Obtuse? or Right? Mr. Yollis Shares About Kodiak Grizzly Bears! Happy Birthday Martin Luther King! Mrs. Yollis' Class Journeys to South America!